If you’re familiar with the other From Software games, you’ll know that the lore has always been very interpretive. Besides the main story which is set in a linear path, you need to find everything about the land through NPC accounts, hints in the locale or item descriptions. Is the case the same with the Sekiro Shadows Die Twice story though? 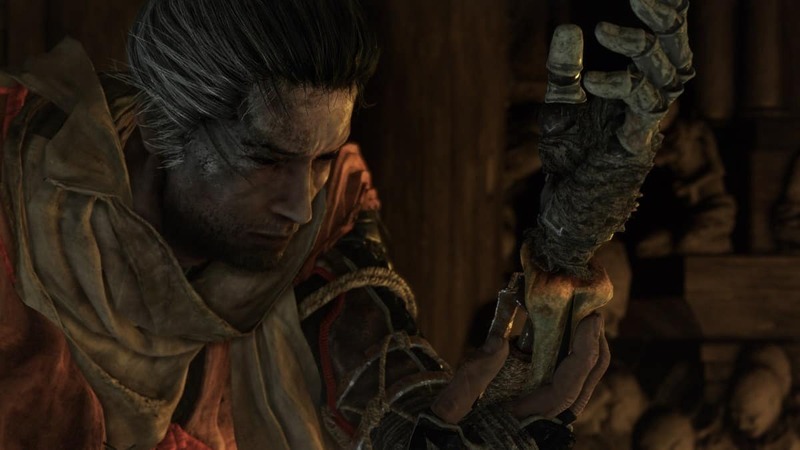 Sekiro Shadows Die Twice does have a story, of course. A damn good one at that, but how clear-cut is it? 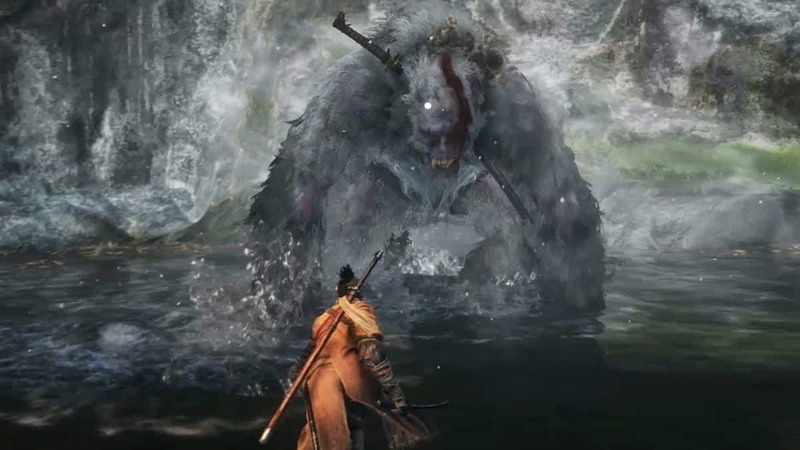 After finishing the game I can safely say it IS much easier to interpret the Sekiro Shadows Die Twice lore than it has been with Souls. Now is it easier to find because I’m a Souls-Borne veteran? Maybe, though that’s not entirely it. Since to this day there are parts of the Souls-Borne lore I could not for the life of me find out on my own. Shout-out to Youtubers like Vaati for helping me out there. The Sekiro story was kickstarted by the intro cinematic, something we saw in the launch trailer. The game’s set in Feudal Japan during the 16th century. Specifically, it surrounds a coup started by Isshin Ashina and follows through the story of the divine heir and the dragon’s heritage. In this case, the heritage is the curse of immortality. 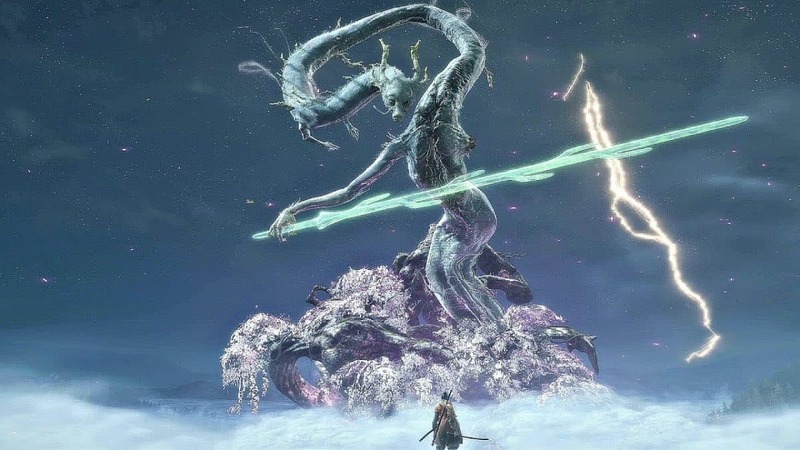 Now I’m not here to tell you the Sekiro lore, I’m here to compare it to Souls-Borne. The game’s story definitely maintains the same vibes and feel. Especially one of the endings which cover the process of a cycle. 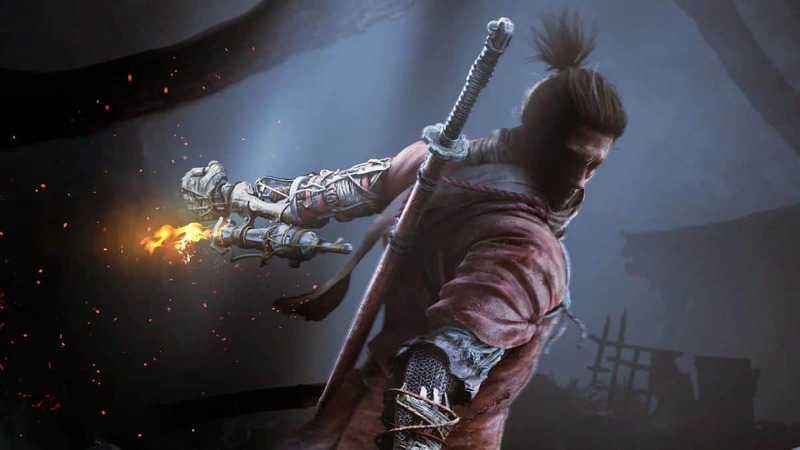 Repeating cycles are something we’ve seen in every Souls-borne game, and Sekiro is no exception to that. I noticed that the lore in this game is explored much more in NPC interactions than it has been in item descriptions. 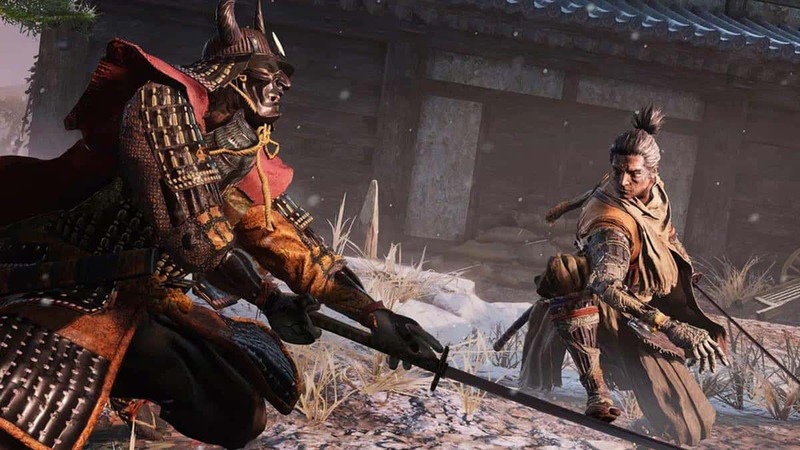 This is because there aren’t exactly many items you can get in Sekiro. The Souls games thrived on using items for lore since you were able to use boss weapons and outfits after killing them. Okami doesn’t do this in Sekiro hence you don’t get the same kind of story relaying. 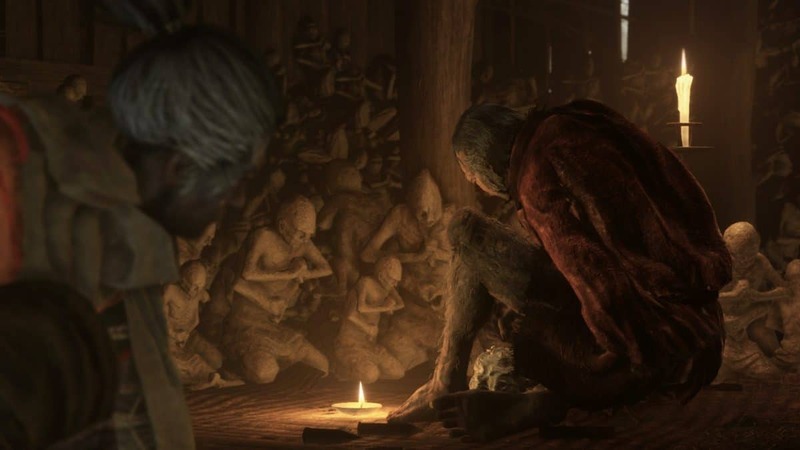 Instead, the unique method that Sekiro uses to tell you its story is by sharing things with NPCs. Specifically, sake. Everytime you share your sake with a character, you learn a little more about them. Besides that and the dialogue, the game has a lot of lore expanding cutscenes. The game isn’t as vague as the previous games From Software has produced, so you’ll definitely have an easy time figuring things out. 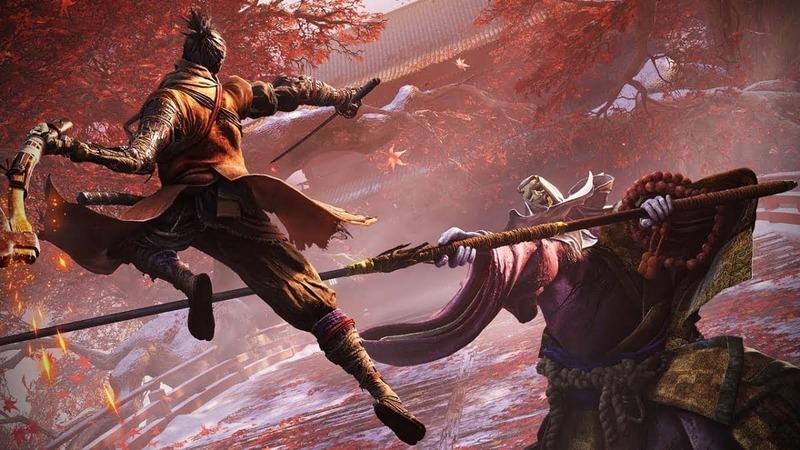 Sekiro focuses less on exploring every inch of the area and more on paying attention to subtle hints the story and dialogue throw at you.